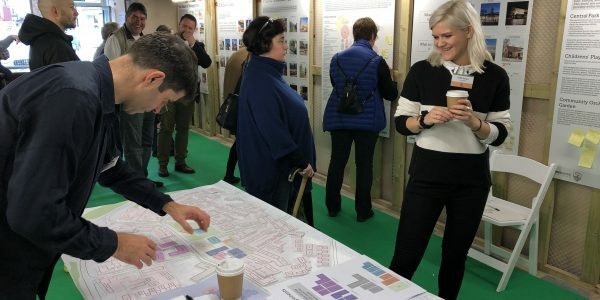 St. Modwen are on site with infrastructure and the very first homes in this 10 year project, but already thoughts and plans have been focused on the massive opportunity to provide a thriving heart to the new neighbourhood. Halogen has driven an engagement programme that has lead by involving key groups, organisations and users to set the goals followed by hands-on design workshops where the public really has worked hand in hand with the architects. The result is genuine input to the process and a neighbourhood facilities brief that really does reflect what the community needs and wants.